It has been suggested that is a myth that if a company is shipping 25,000 containers it needs to know where each of them is all the time and that the industry is in an unnecessary panic over the issue. 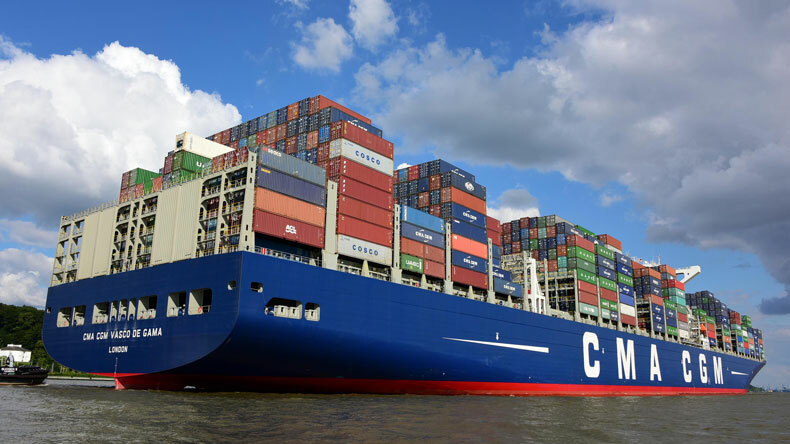 CONTAINER shipping is often confusing the real challenges it faces with “fake challenges” that are less of a concern than they are made out to be, according to SeaIntelligence Consulting chief executive Lars Jensen. Speaking at the Journal of Commerce’s TPM conference in Long Beach, Mr Jensen said issues such as pricing levels were being overblown. Concerns about what would happen following the implementation of IMO 2020 low-sulphur rules, the introduction of bunker adjustment factors and the likely fuel price increase were also tactical problems, he said. Shippers had paid for higher fuel prices five years ago with higher freight rates through a number of different floating bunker adjustment formula mechanisms. “It is not like we are trying to reinvent the wheel here. It is a tactical problem, but not a fundamental one for the industry,” Mr Jensen said. Changes in alliances were also likely to continue as they had over the past 40 years, but again this would not represent a fundamental change in the industry. “It’s fun to talk about because it is the fire in front of us, but it is not really going to change anything,” he said. Other myths in the industry that needed dispelling included the idea that online pricing would lead to a race to the bottom as carriers undercut each other. Digital solutions such as container tracking were also one of the myths box shipping needed to address, he added. 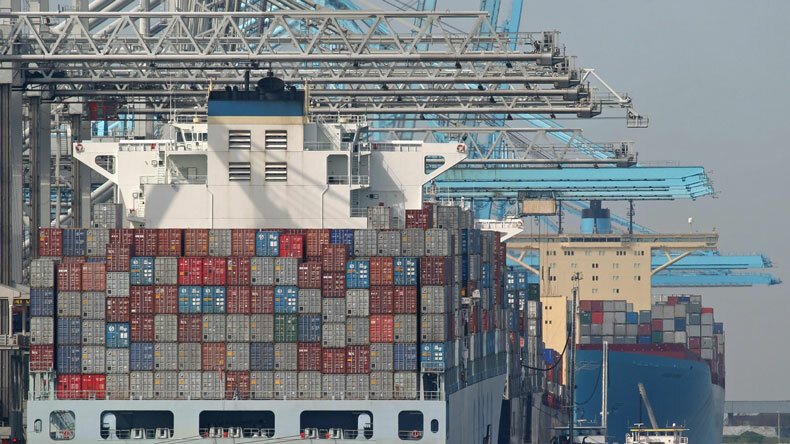 Shippers were not after real-time transparency, but looking for reassurance that if something goes wrong, the carrier would be there to inform and help them. This is linked to the premium that could be charged for service, despite carrier beliefs that shippers were only interested in price. While overcapacity remained a problem, it was the consequences of it for shippers that were the real issue, Mr Jensen said. With too much capacity, carriers were forced to offer fewer weekly services as they attempted to fill larger ships. This led to fewer choices, more transhipment and higher costs with longer transit times. One bright spot for the market was that the cycle of buying bigger ships for lower slot costs, then struggling to fill them and needing to partner other lines in alliance had come to an end. But the natural consequence of this would be fewer weekly services and more transhipment.